« Oh No Purple! Twitter Party! 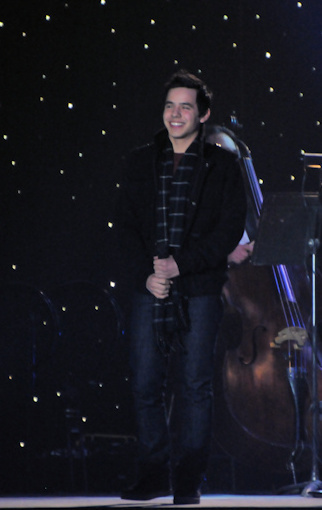 David Archuleta: A New Song! Now A Morning Person! & Futbol! It’s nice to get a song done before noon. I feel refreshed. Thank you @Dustinonline and @stephaniemabey for being morning people. 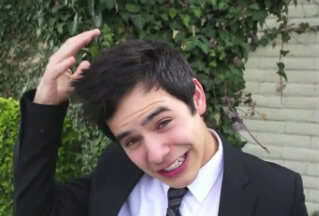 @DavidArchie you’re not a morning person ! @AngelCat_5 oh, yes I am! 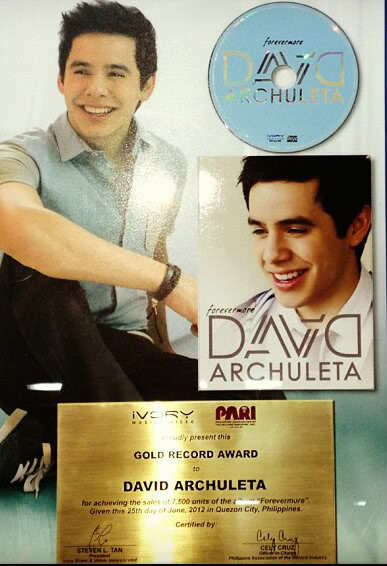 @DavidArchie @Dustinonline @stephaniemabey AWESOME! Hey I thought you once said you don’t sing as well in the morning? @Nellie1983 that’s different from writing in the morning. My mind is much more clear in the morning for ideas. @peacesignpam after 2 years of never sleeping in, I have become a huge fan of how much easier it is to get things done in the mornings. Congrats to Chile advancing on!! #VivaChile. Man, feel bad for Spain though. Rough year they’ve had. GET READY FOR A TRENDING PARTY! 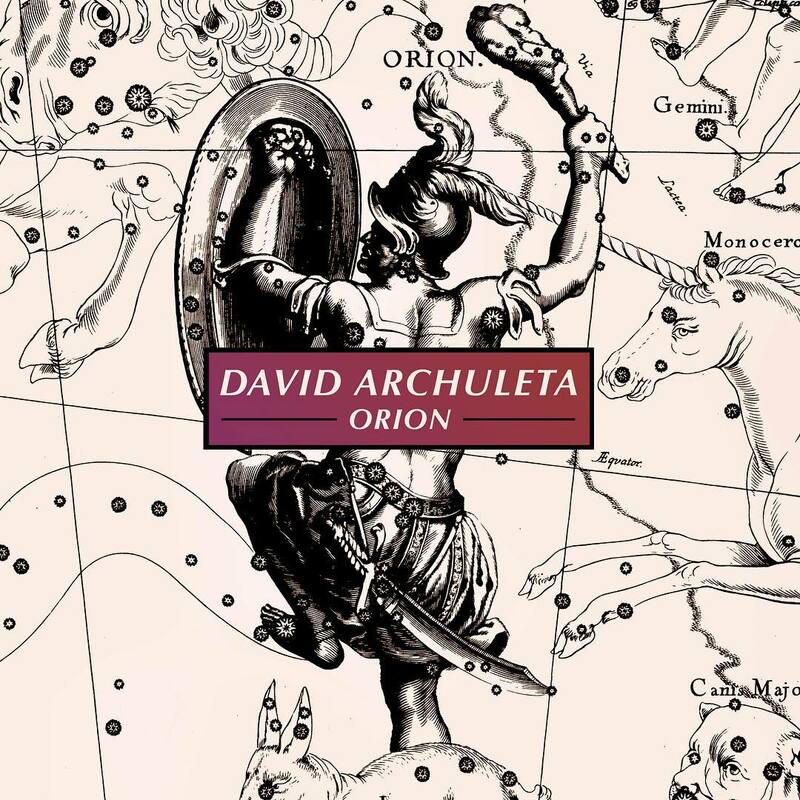 This entry was posted on Thursday, June 19, 2014 at 2:58 AM	and is filed under @DavidArchie, Chile, David Archuleta, fillers, music, Musical icon, song writing, Uncategorized. 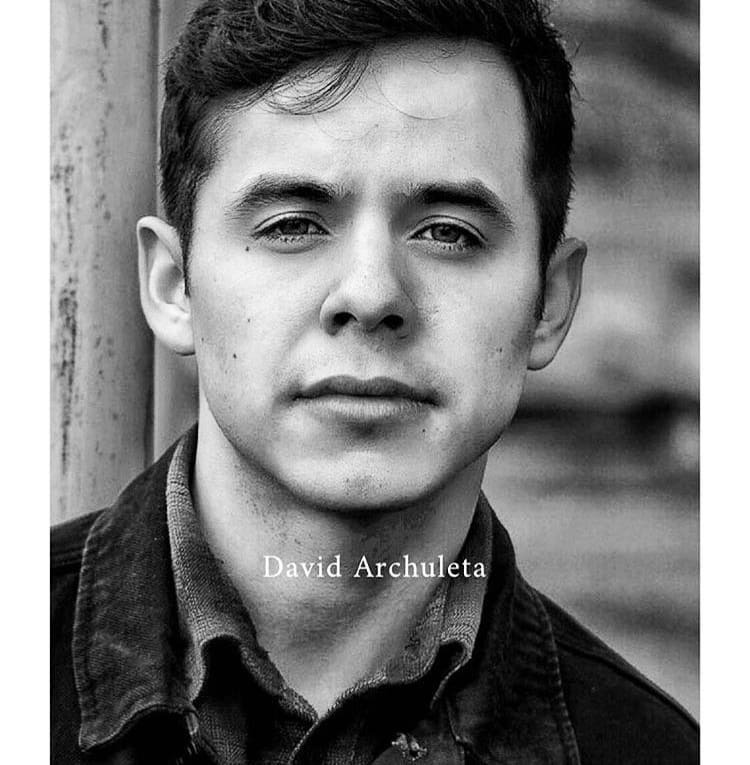 Tagged: #DA2014, Chile, David Archuleta, futbol, Goal!, Gotta love him, music, Twitter party. You can follow any responses to this entry through the RSS 2.0 feed. You can leave a response, or trackback from your own site. It was a hoot to watch The World Cup with The Voice. Most excited about the new song on the way! I had so much fun reading David’s tweets. The “oh yes I am” lol The “futbol” aficionado really cracked me up. 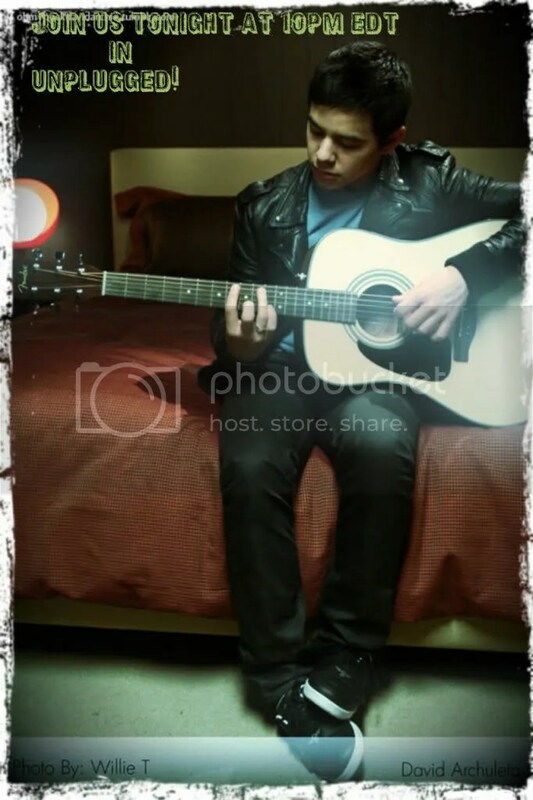 And finishing a song, that is music to my soul! Stephanie’s instagram picture with this hashtag ” #datvoice ” shivers haha. I’m not a morning person either but I wish I was and am going to try to make a go of it. I do find I get more done before noon if I start earlier than after noon. Looking forward to the future being a David fan. Oh, you just got to love his game face with Jazzy and dog lol. 2. OK, seriously. The fact that he’s now a morning person. He always stayed up far too late pre-mission and I don’t think that was good for him. Being a night owl never did me any good. Also this will make him more productive=more music. “Early to bed, early to rise, makes a man healthy, (he is that) wealthy (he will be) and wise.” Wise enough to know he needs to tweet us good! 3. #datvoice on Stephanie’s tweet. Can we trend this hashtag next? 4. #datgameface in the Jazzy pic. 5. The ‘tude in the reply, “Oh, yes I am.” Similar to a previous reply of his, “Oh, I did.” This is becoming a pattern of habitual sass. Oh, I like. 6. He also used a variation on his “I feel fresh” line from his vlog following working out with, “I feel refreshed” after completing a song. Apparently, accomplishment for him results in what an invigorating shower would do for the rest of us. 12. But the number one reason I love that tweetfest yesterday is….NEW SOONNNGGG!!! Looks like a family hike! Excited to know about more songs being written! You could definitely see the personality in sister #1 and sister #2 lol. 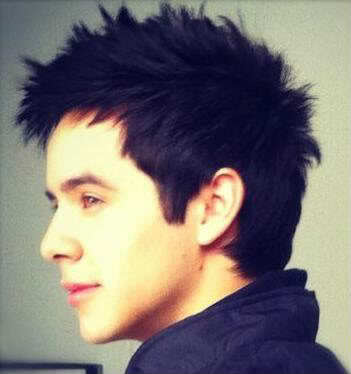 David is looking nice and rested. Glad to see him enjoying. Hoping for the rumors to be true 🙂 Maybe an appearance in July or August. Very nice comment from Kendra. She’ll be accompanying David on the Face to Face live chat. Please join in if you can to tomorrow’s WWTT Party! The details are in the article above. City Creek is hoppin. 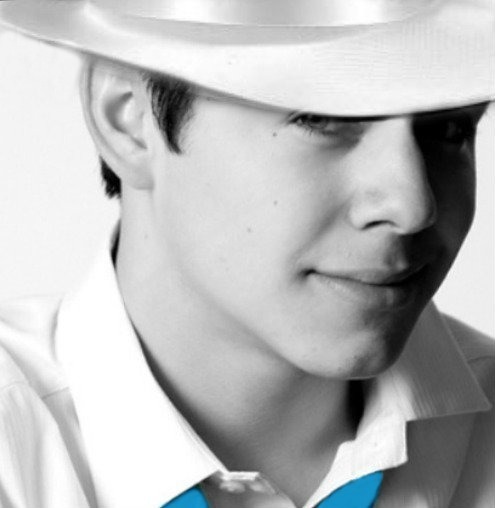 Earlier I saw David Archuleta shopping at the Gap! Djafan #11 – Just got a tweet from the MoTab Choir with a link to that article. It was a very good article. Info about Kendra that I didn’t know before either. They say she will be at his live chat on June 24th. I assume she will accompany him on whatever he sings (yeah!). This is exciting news. Can’t wait to see what happens. On a side note, in the 1st photo where David is holding his laptop with his right arm, it looks like a bandage on his left hand. I don’t have the best eyes, but it looks like it to me. Does anyone else see it or am I seeing things?? 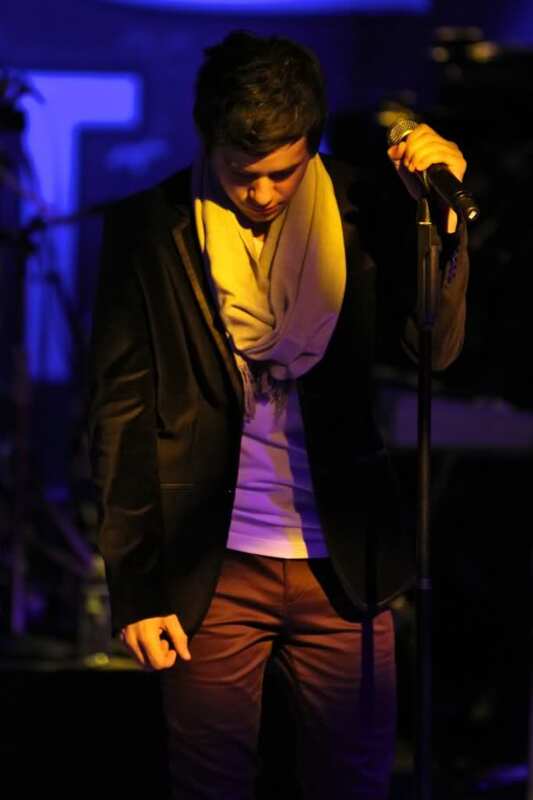 Anxious to see him in some new clothes from the Gap! 7. Angelica:D your list “checked all the boxes” ♥ROFL! Thanks, Abrra. Just my eyes seeing things, I guess. 🙂 I tried to enlarge it, but it didn’t work for me. Glad there isn’t one, so his hand is ok.
Jan & Fen, looks to me like those shorts are relatives of the NA shorts. Abrra is the official David pic inspector. If she says there is no bandaid it must be true. 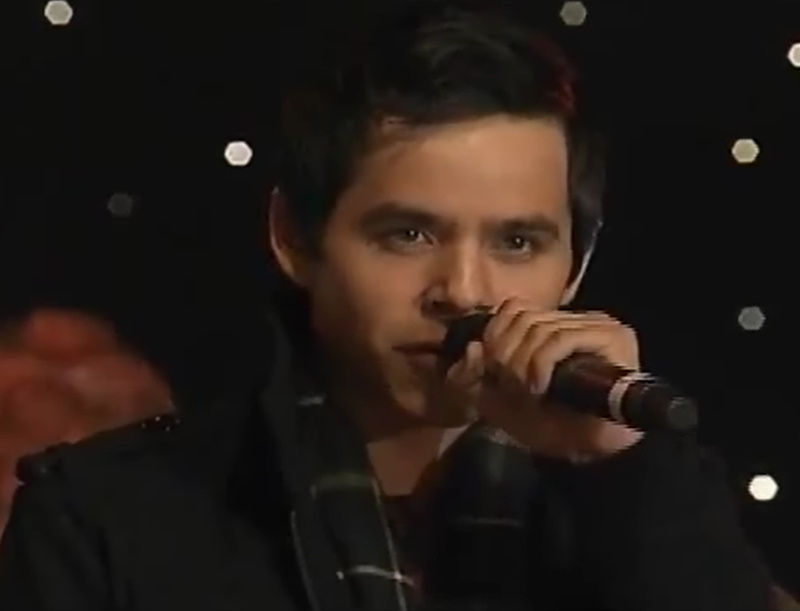 Seems fitting to see David with snow in the background as I am still listening to his Christmas music. Aren’t they a beautiful group? Don’t forget worldwide trending party today!!!!! 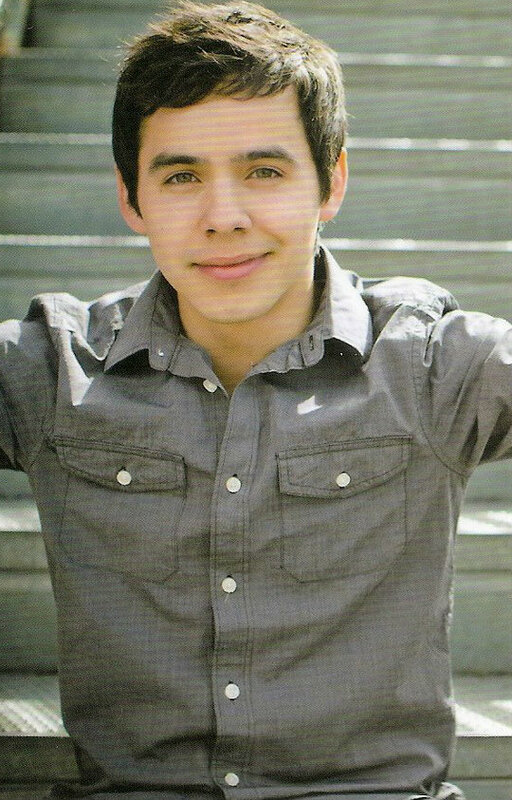 Face to Face promo put up this great David interview. 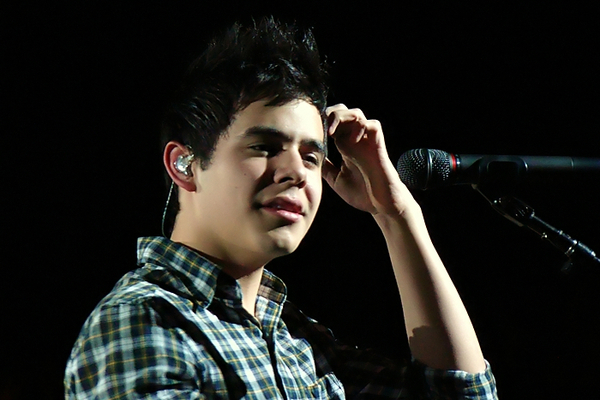 David is telling us how much he loves being home with his family. I doubt he dwells on the negativity of others when he has so much to look forward to in his future. Reading negativity can bring down your spirit. You can avoid that by not reading it, right? David is in charge of his career. He told us exactly what he is doing and he will do it his way. Another David sighting! Looks like he is making good use of the Bench shoes 🙂 He might be morphing into Josh Bradley! 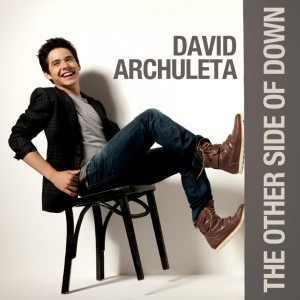 #EN David at a restaurant yesterday with the waitress. #ES David ayer en un restaurante con una mesera! LOL at your comment about the shoes in 24.
sooooo excited to hear this new music he’s writing… especially to hear HIM SING this new music! <333 to all! I think I recall the neckline from NA. I’ll defer to the expert (Dayzee) if I am wrong. After watching the videos 1,0000000000000000000000000 times, you’d think we can remember? You were on my mind when I saw the shoes. I laughed for a long time knowing you’d have some fun with that picture he first tweeted. 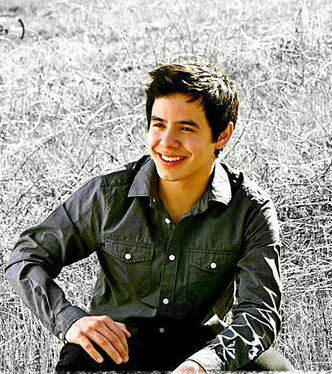 MT, the shirt is from Nandito Ako! MT, haha Me tooo! Did you click on one of the other ones when it was done? I did haha. Kind of a David food tweet ! Guess who came to eat at Maddox! But it’s a good place! 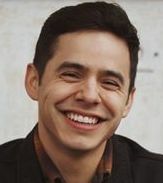 “Good Place” David Archuleta came to eat at Maddox! Good to see he is getting good use of the NA clothes. Dja, you know when you post a video we know exactly what to do. There goes my evening. Thanks. Come trend with me. 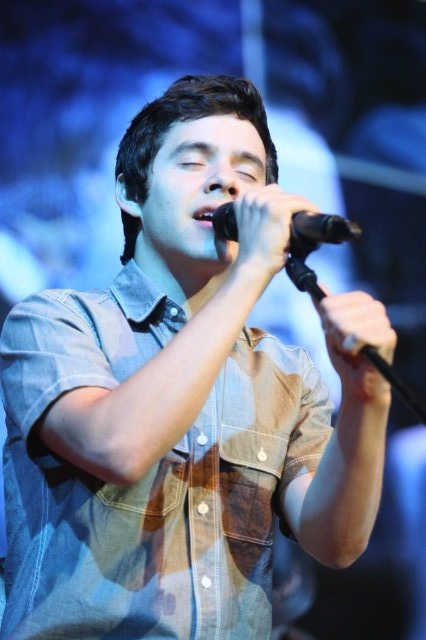 I’m on Twitter, tweeting “You Touch Our Hearts David Archuleta”. Does anyone else find it really interesting the kinds of food that David is consuming lately… it’s so different from before….. pizza, red meat, spaghetti, cheese — maybe it’s just me. The WWTT was a success! 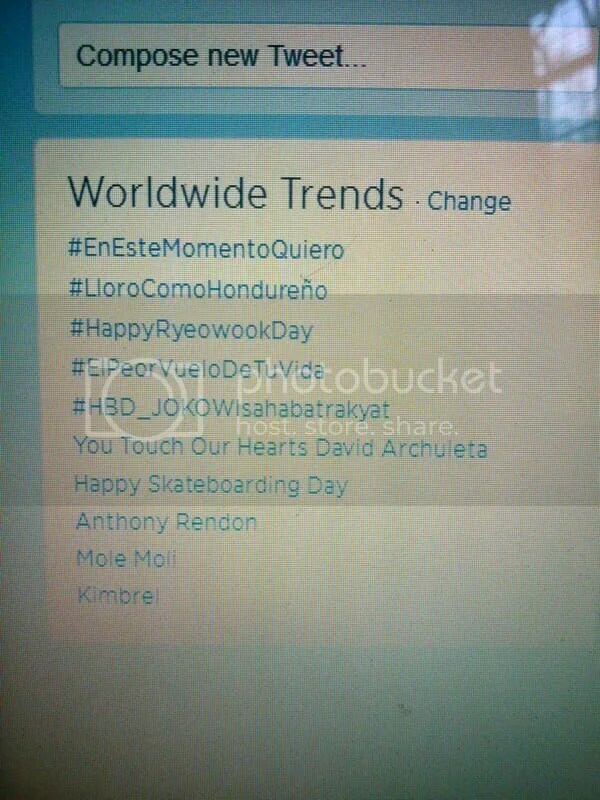 You Touch Our Hearts David Archuleta trended! There definitely is some real eating happening. I gasped when I saw that steak and smiled from ear to ear 🙂 Made me so happy, crazy right lol. 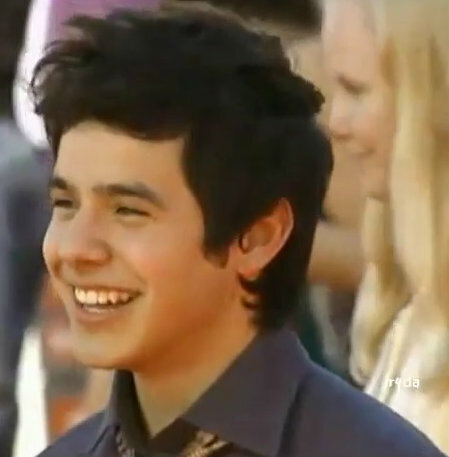 36…Dja, glad to see David trending again! He has the best fans! Also the food trend. So far, not a single plate of pad thai in sight. Curious! All the Thai restaurants in Utah must be missing him. Today’s Sunday puzzle shows that David is on top of things! So sorry I missed chat – wah!!!! David seems happy, he’s writing music. There “may” be an upcoming appearance. Things are looking good, actually. While David was away I think many of us thought he could hit the ground running when he got back….we weren’t thinking clearly. LOL I think he’s doing all he can and it just takes time for music to be written, contacts to gel, and tours to be scheduled. 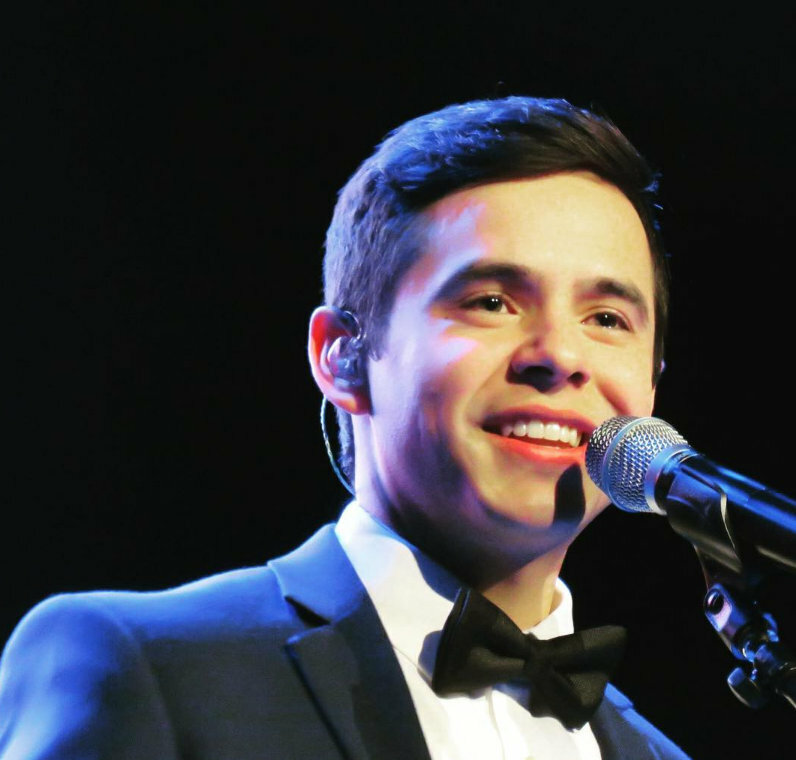 I would be pleased if he could have something ready for a Christmas tour with a few individual performances between now and then. Had a great time in chat last night. It is so unbelievable that it has been over six year since so many of us began this journey and here we are going strong in our support for someone so deserving. Paula Abdul Turns 50 — See Her Most Outrageous Moments! The former Laker Girl turned pop star turned talent judge is known for being pretty over-the-top. From her bizarre behavior on “American Idol” to her many slurred speeches, we just can’t get enough of her eccentric and entertaining ways! So in celebration of her milestone birthday, we’ve compiled a list of Paula’s straight-up most outrageous moments. Enjoy! Boohoo! I can text you every week if that helps. We had a nice night watching AI& and tour videos this week. 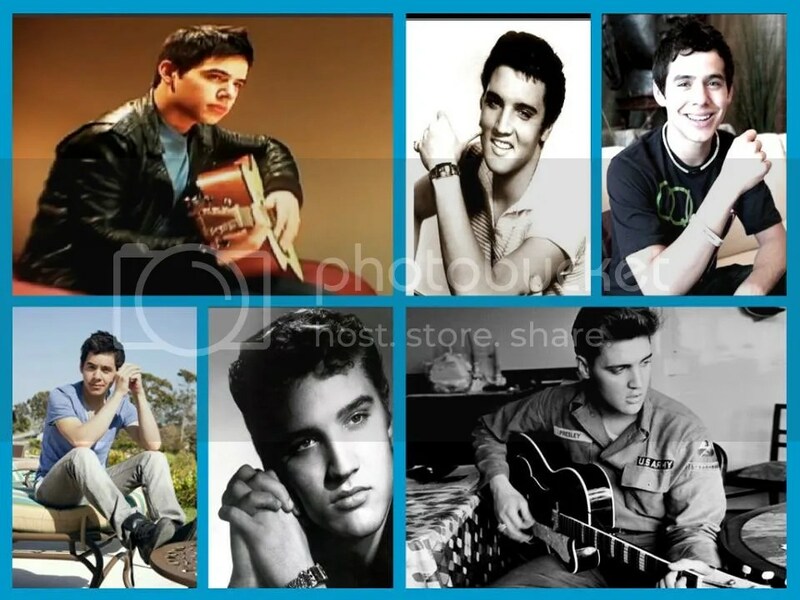 I am a fan/student of Elvis’s life story. I have read about a dozen or more biographies on his life which describe his journey from several diverse perspectives. 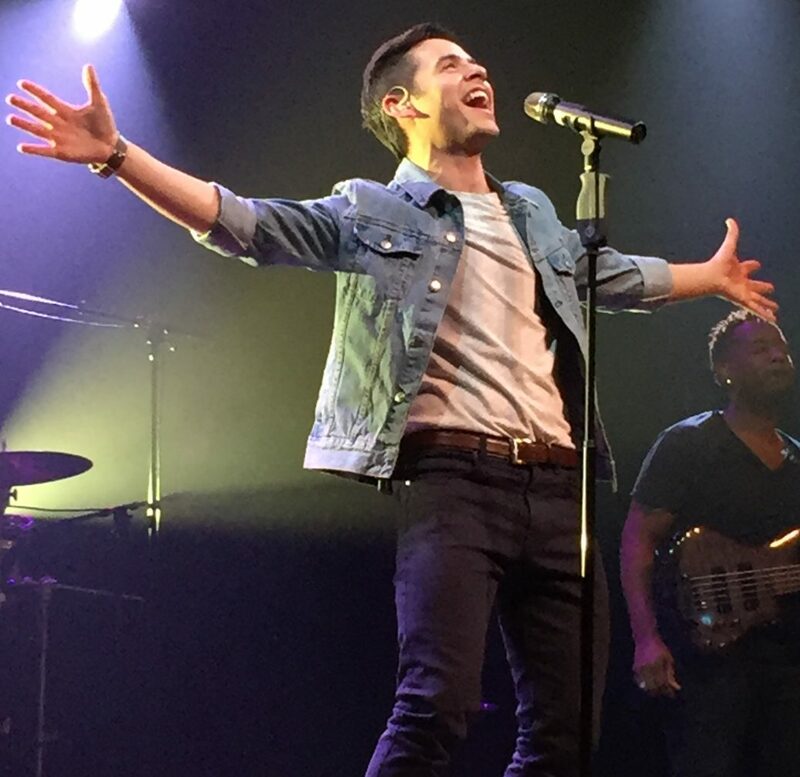 From the time I saw David sing Imagine, I have said “Elvis lives!” referencing his vocal ability, performance appeal, and just plain good looks. So today while listening to the Elvis channel on Sirius/Xm in the car, the song Girl Happy came on. I immediately said to my self “He hated that movie and song.” In fact, the whole Elvis movie era of the ’60 was an embarrassment to him. 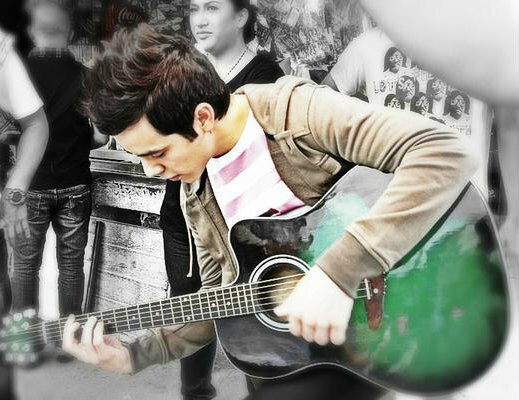 He wanted to be a real actor, not a singer who acts in movies just to sell songs. 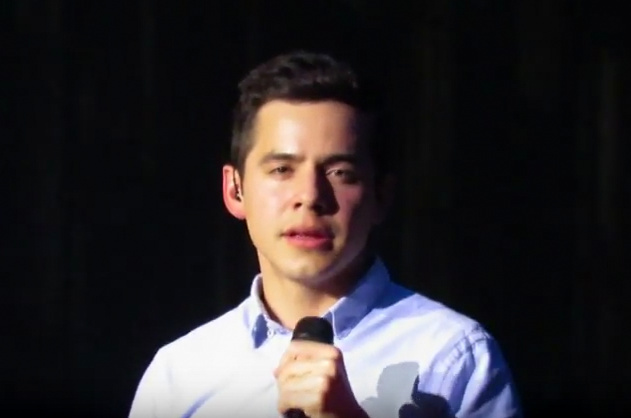 My thoughts went right to David’s last vlog and the frustration he showed as he spoke of his career struggles in the past. I GET IT! now more than ever why David wants to stay clear of the fake life of LA. I can draw a parallel with Elvis being forced under contract by Col. Parker to do these silly movies and David saying he did so many things to please the record industry high ups. 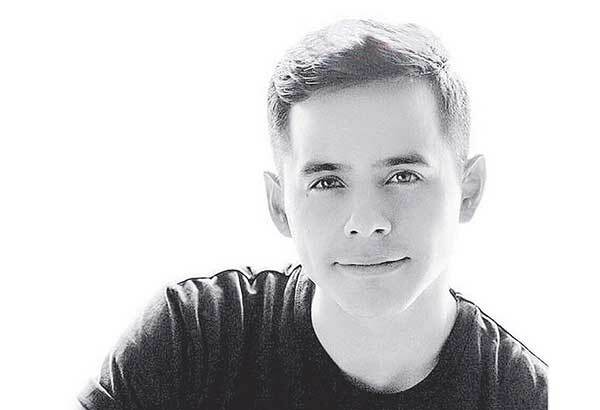 David wants to make his music real this time. Express himself in his own words. 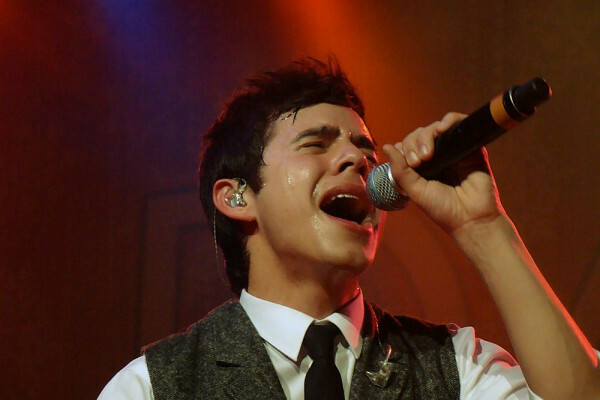 He doesn’t want to be rushed just to get songs out to please others. I am so excited and willing to wait while David digs deep into his core for his truth. When Elvis got back from being overseas in the Army, he wanted to spend time in the studio with local musicians who understood him and what he was trying to say. David said in his video(paraphrasing here) that he liked working with local writers who had national recognition. After being out of the loop for so long, there is comfort and stability in surrounding oneself with those you trust to understand what is the desired result you want in song writing.